After a long wait, Google has officially announced the name of its ninth iteration of Android version. It is called as Android 9.0 Pie and the update is already rolling out to Pixel devices via OTA. As the Android 9.0 Pie is a major update, it brings several new stuff and features over the previous version i.e. Android 8.0 Oreo. Among all, the Android 9 Pie Stock Wallpapers is one among those users will be searching in and around. 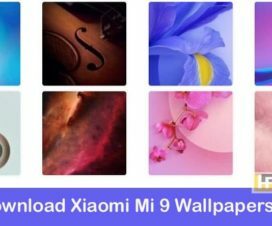 Hereafter, there is no need to look around as here we have shared official Android 9.0 Pie wallpapers which can be downloaded and applied on Android as well as iOS devices. Google uses the main blue wallpaper on their website which gives a great look in its full resolution. And more importantly, you can refer the below image to see how cool it look on any phone too. 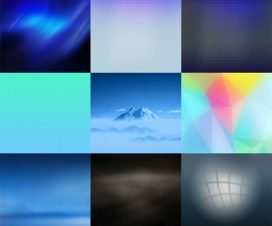 There are a total of 18 stock wallpapers in a resolution of 2880 x 2880 pixels which make them QHD quality wallpapers. Google promised to rollout Android 9.0 Pie update to OEM devices which took part in the beta program as well as the Android One devices starting from this month-end. 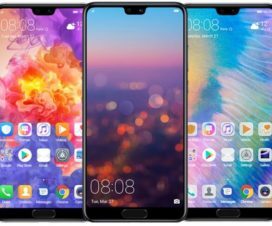 Apart from this, OEMs will start pushing the Pie update to its flagship devices and other popular mid-range devices by year-end. Unfortunately, they may be budget devices which may not receive the latest Android P update. For all these devices, stock wallpapers are the best option to get the feel of Google’s latest OS. 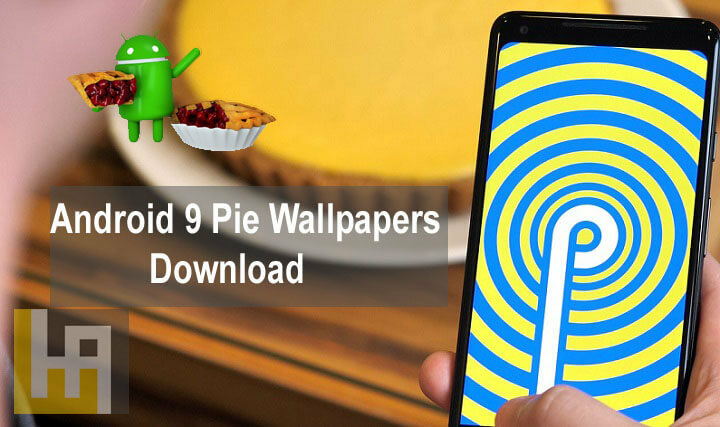 Do refer the following button to Download Android 9 Pie Wallpapers for Android & iOS phones. 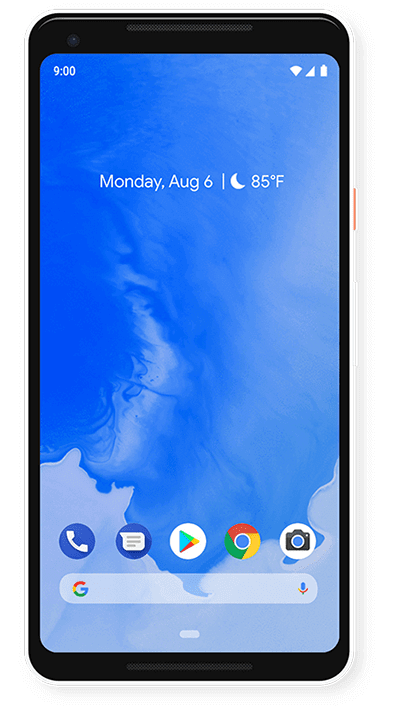 For better convenience, we have placed all the Android 9.0 Pie stock wallpapers in a single .zip file. It is about 18.45MB in size. Simply, download the .zip file from below link > unzip the same > transfer to device storage and apply from Gallery. 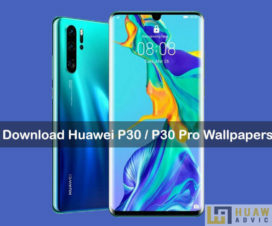 I hope you liked the Android Pie Wallpapers, that we featured here, and was able to download its full version.